The HP15C app from the itunes store does not switch to landscape mode. Works ok in portrait mode, but I find no way to switch it to landscape mode. Turning the iphone sideways does not work. Not able to use landscape mode renders this app useless and it for an Itunes app this one is expensive. Try, with ... https://itunes.apple.com/es/app/hp-15c-calculator/id503720774 (Spanish Version). Thank you for the link, but the link you provided does not show how to solve the problem. On iOs 12.1.2 on an iPhone 8, the app only works in portrait mode - it is impossible to invoke landscape mode. Landscape mode is the only mode that shows the scientific functions. Have you tried from the screen, if you can see, what is indicated in the attached image ?. I can not get to the landscape screen. That is the problem. IMHO then is what your iPhone is very little for see correctly in landscape mode. I'have one iPad 2, of 7.9" and run OK in this format with the version of HP PRIME (licensed). I feel very humble now, I am sorry I put my message out to the community. I have solved the problem. I am ashamed I did not find this earlier and the problem was not with the iTunes HP15C software which now works correctly. The problem was a configuration within the iPhone, the rotate function was locked in iOS and simply unlocking it got things working correctly. 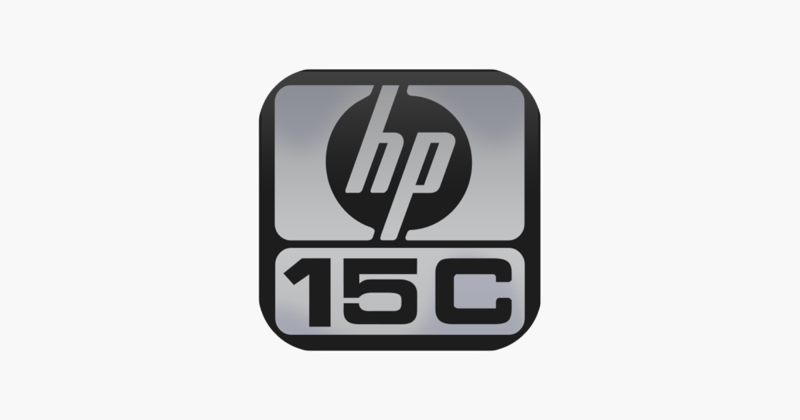 Again I apologize for the false alarm to the community regarding the HP15C app.